Say hello to the leadership team at Crossroads Ministries. 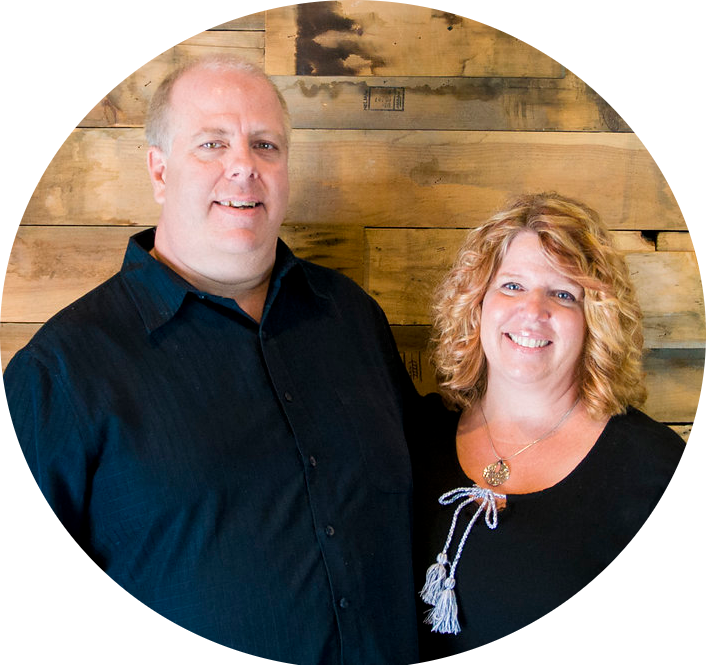 Say hello to the leadership team at Crossroads Ministries. 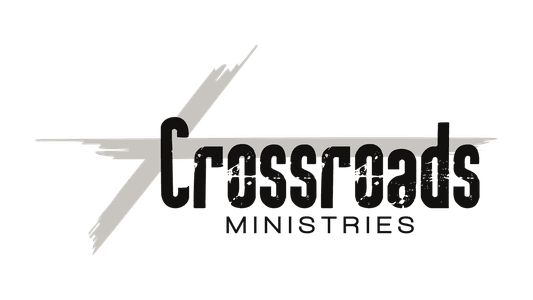 Got questions for the team at Crossroads? Contact us by clicking here. Pastor Ken has been at Crossroads since the age of 7 when as a child he came to church on a bus! In 1990 He joined our team as the youth pastor. Today he serves as the lead pastor here at Crossroads! Ken and His Wife Rhonda, and their 2 twenty-something daughters (Charise and Kara) live here in Finleyville and are actively involved in the community. Al Finney joined Crossroads in June of 1999. Al is married to his wife Linda and they have one daughter Leslie. He leads the facilities efforts and helps support the staff in many ways. Al also leads the Celebrate Recovery Group, Sunday morning Bible Studies, and pioneers the care ministry of Crossroads.  Luke joined the staff at Crossroads in July of 2017. 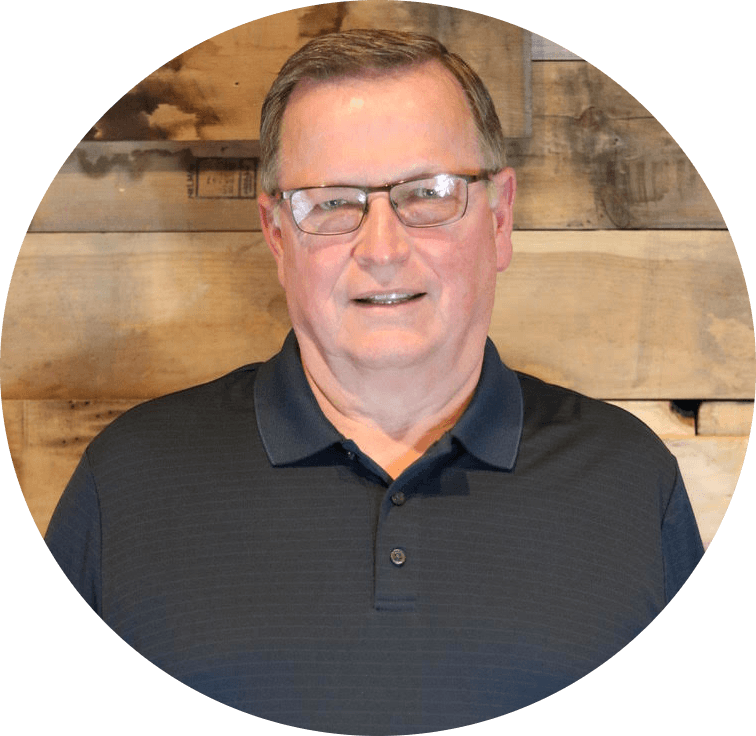 He leads and supports the staff along with championing leadership development initiatives inside and outside of Crossroads. Luke is married to his wife, Jessie. They have four children. 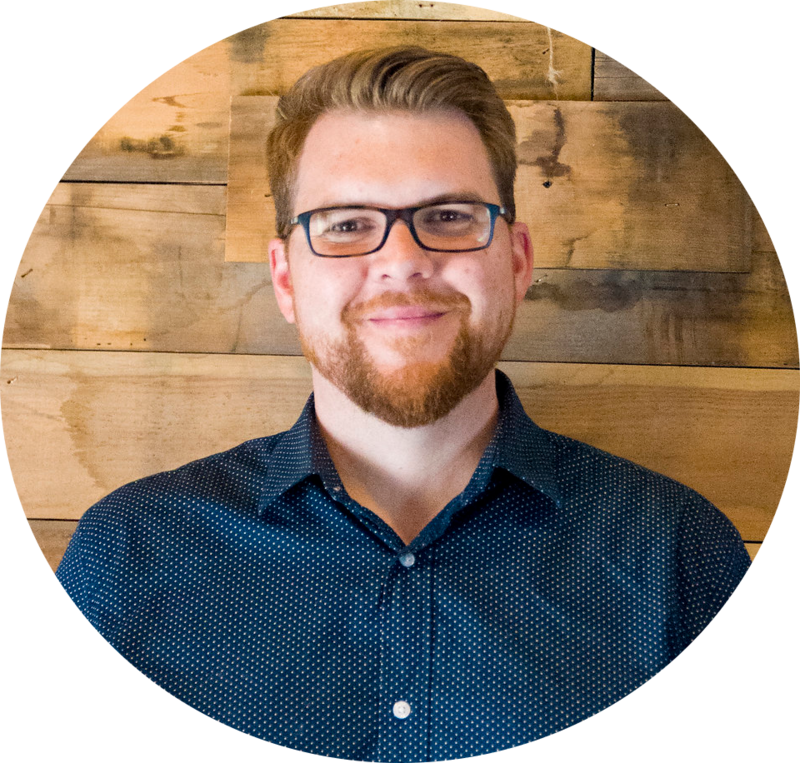 Eric Rasberry joined Crossroads in July of 2018, and oversees our student ministries, Route 56, The Ramp, and Elevate. He is passionate about bringing students into a growing relationship with Christ. Eric is married to his wife, Lisa, and they have 3 children. Sean Sriplo joined the staff officially back in summer of 2018. He grew up at Crossroads and has served in many capacities. In Canopy Kids he is known as "Magic Sean." Sean serves as the Student Ministry Coordinator where he helps lead both Route 56 (5-6 grade) and The Ramp (7-8 grade). Sean and his wife Lindsay live in Finleyville. Cortney has a passion for teaching the next generation; making every marble (aka time) count in Children’s Ministry since 2013. Cortney, her husband Jason, and their three children (Alexa, Averi & Jonas) have been active members at Crossroads for over 15 years. 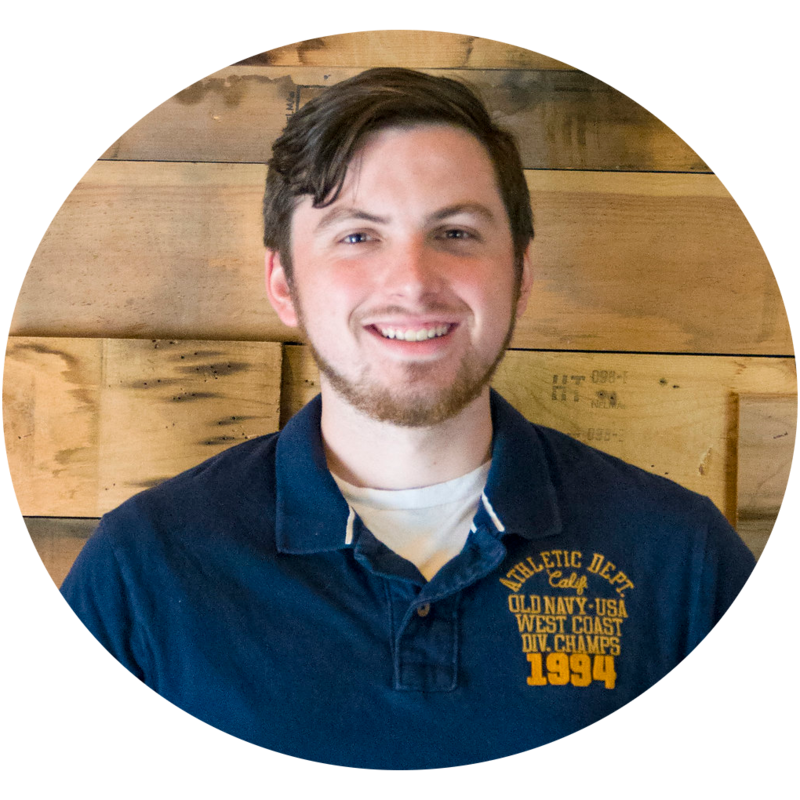 Zach joined the Crossroads Ministries staff in March 2018. 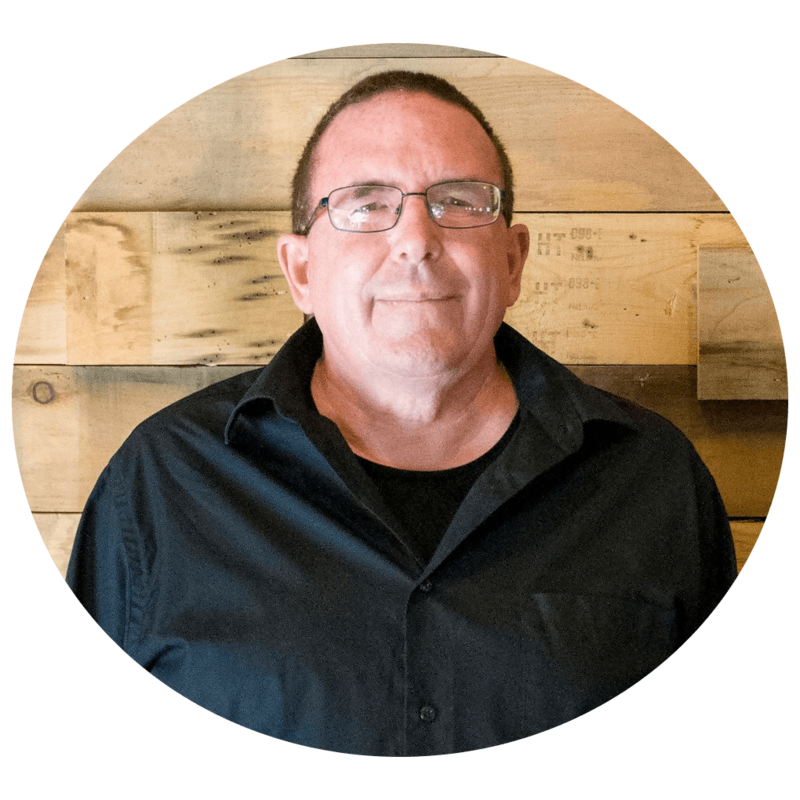 He primarily oversees worship during weekend gatherings and partners with other ministries to incorporate creative elements and environments. Zach is married to his wife Ellen, and expecting a baby girl in February 2019. Elaina joined the church staff in January of 2017. 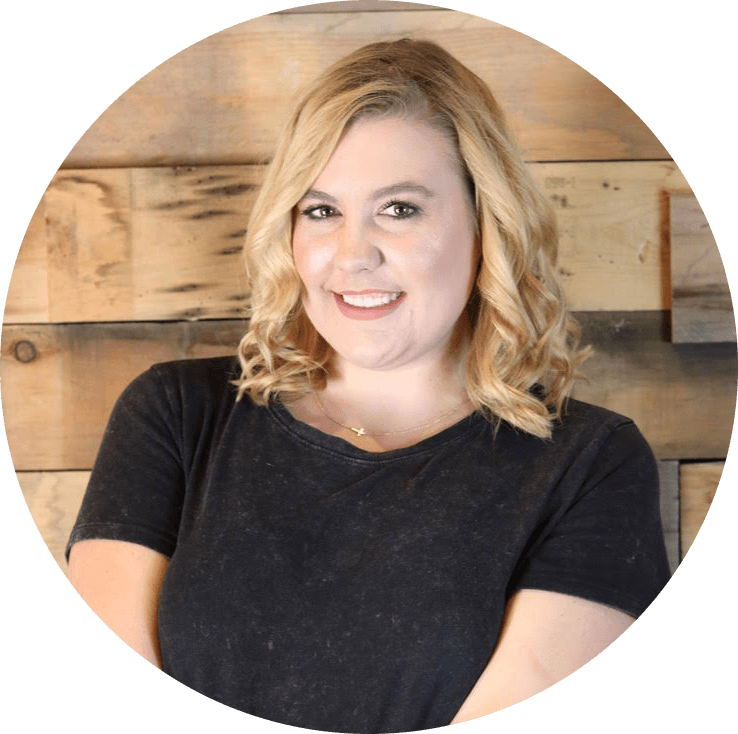 She creates custom graphics and manages the social media accounts of the church. 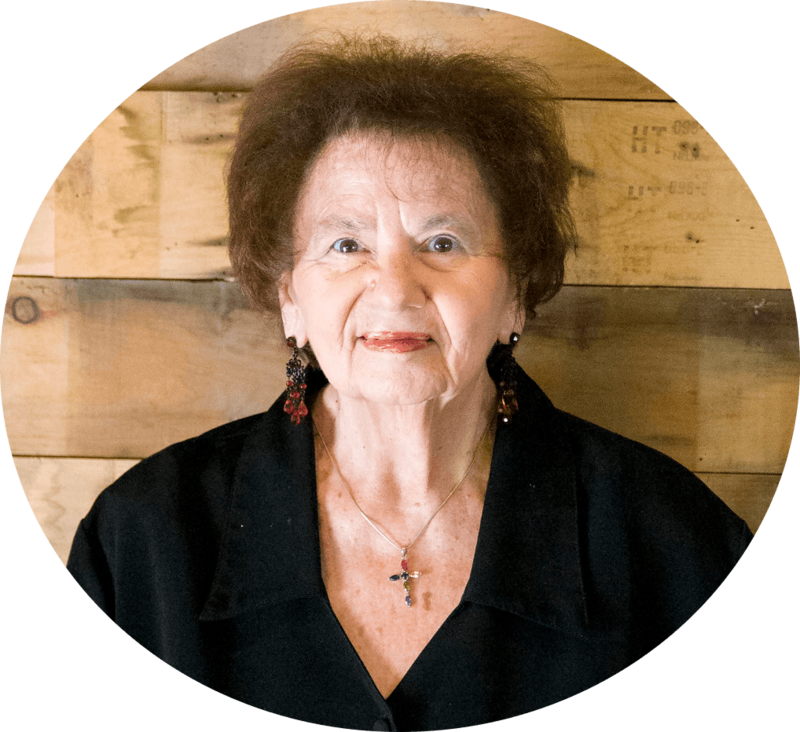 Elaina has been attending Crossroads for over 20 years. She is a recent graduate of West Virginia Wesleyan College. 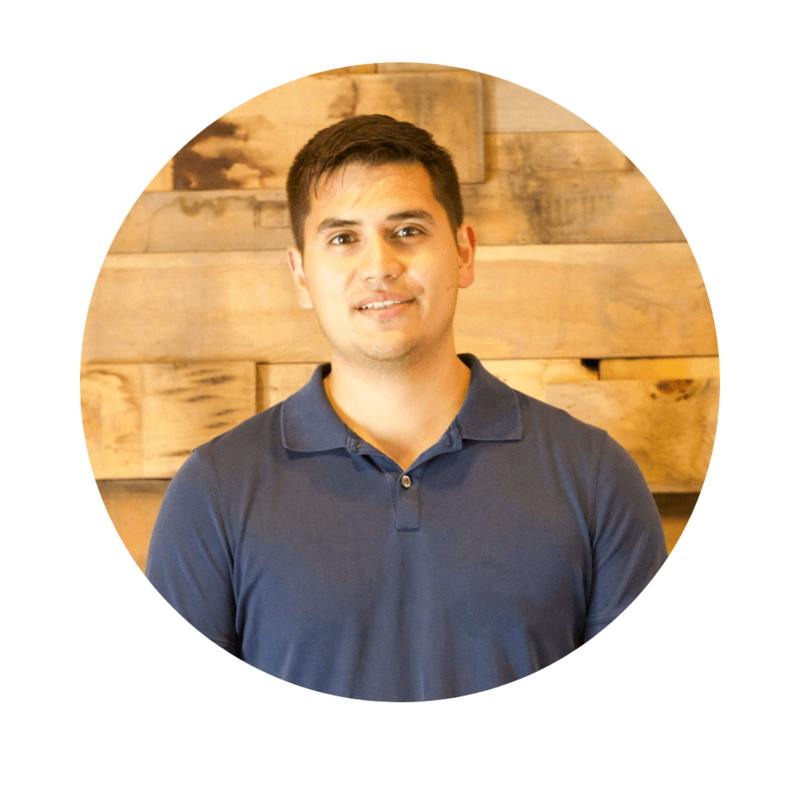 Dan joined the staff at Crossroads in September of 2016. 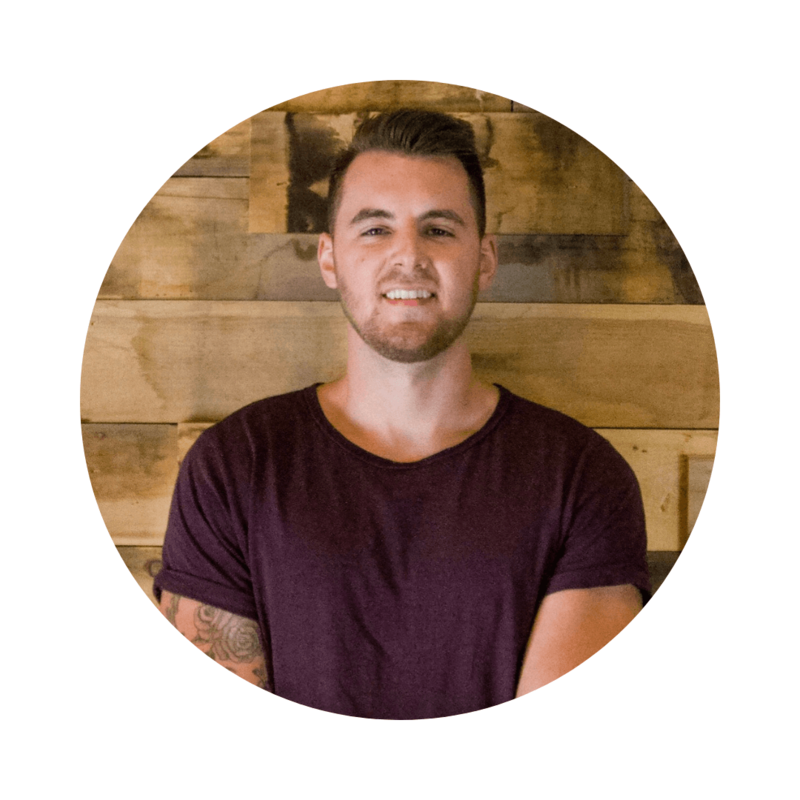 Dan is passionate about the behind-the-scenes aspects of ministry. Dan assists with the management and maintenance of Crossroads' facilities. Alicia joined the staff at Crossroads in April of 1977 as the accountant. 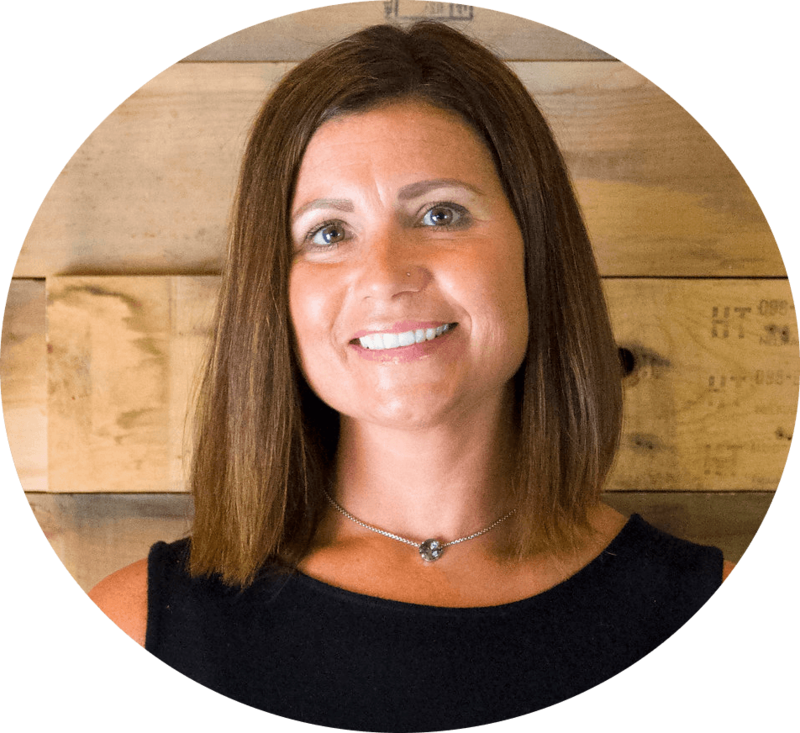 She has been a MOPS mentor for years and continues invest in the lives of the women of Crossroads. Alicia loves spending time with family and friends. 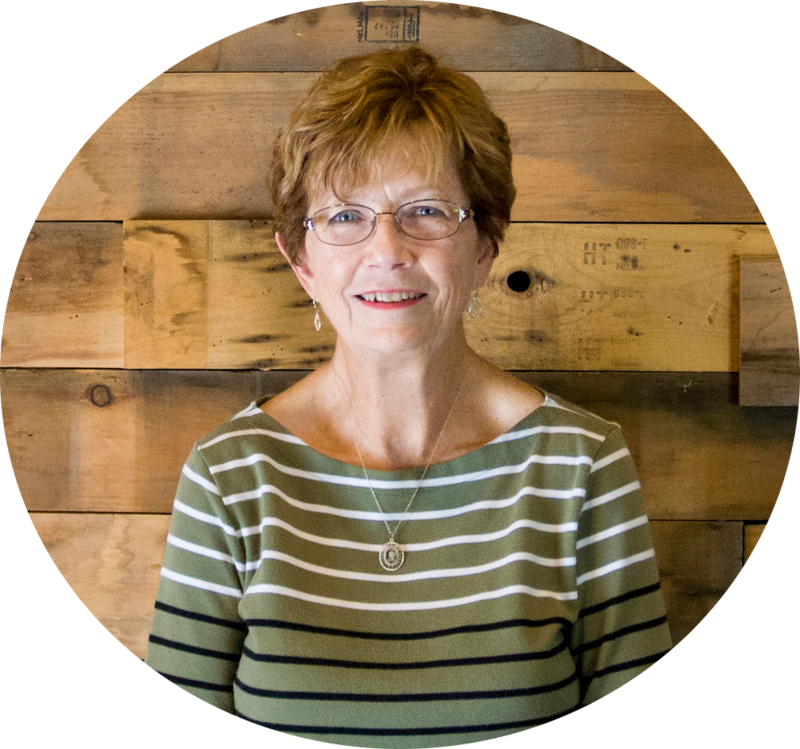 Rhonda is the Preschool Director at Crossroads with a heart to reach families. 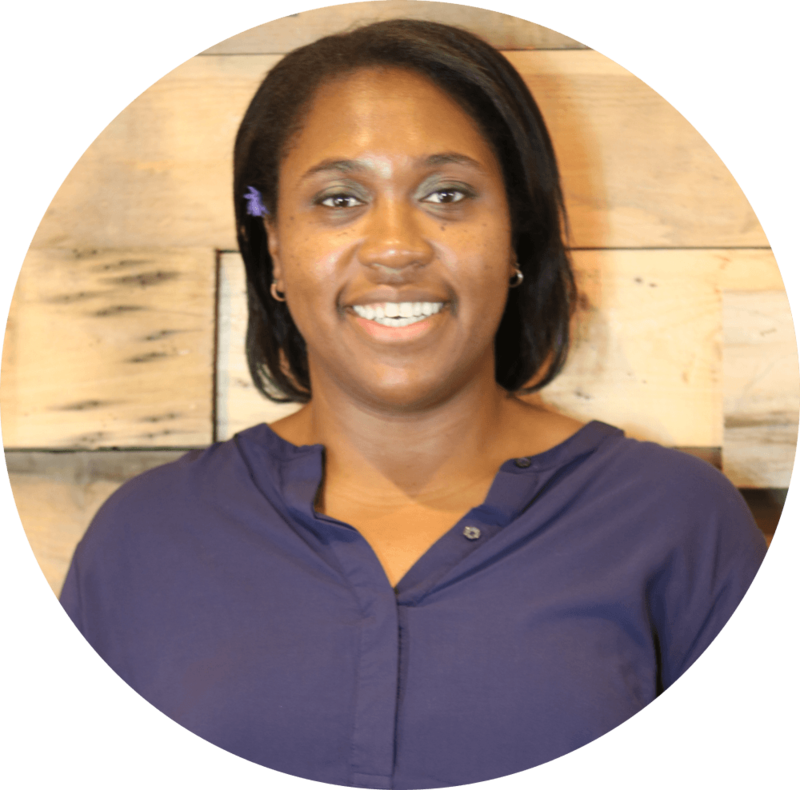 She joined the staff at Crossroads in July of 2007. Rhonda led the worship department from 2007-Early 2018. Rhonda and her husband Ken have two girls. Cristal joined the Crossroads team as the Administrative Lead in September of 2018. She helps support the staff and oversees church systems. Cristal and her husband, Paul have two kids. 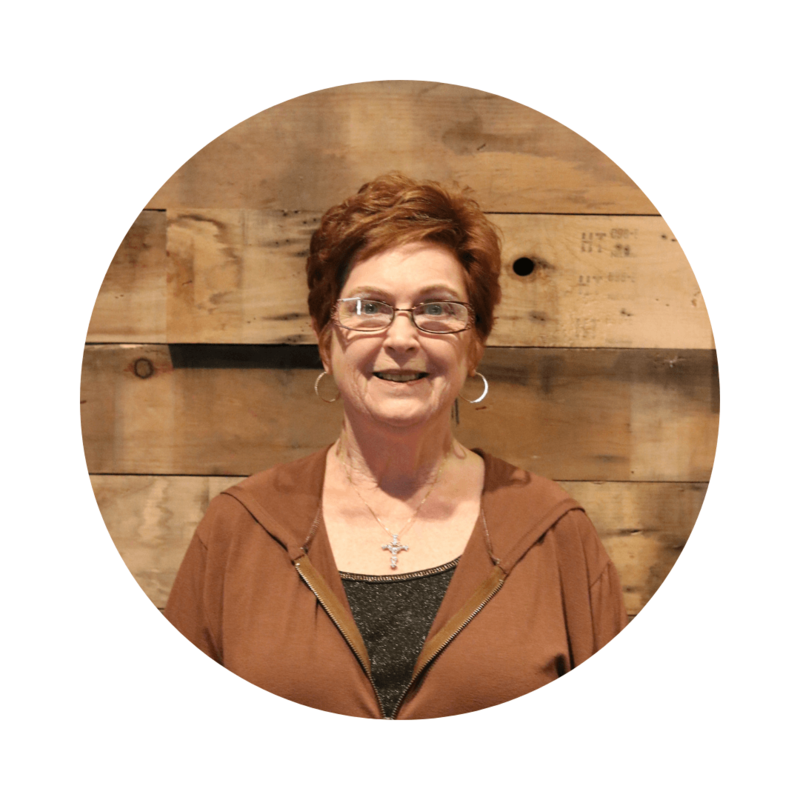 Diane joined the staff at Crossroads in August of 1978 where she took the position as church secretary. 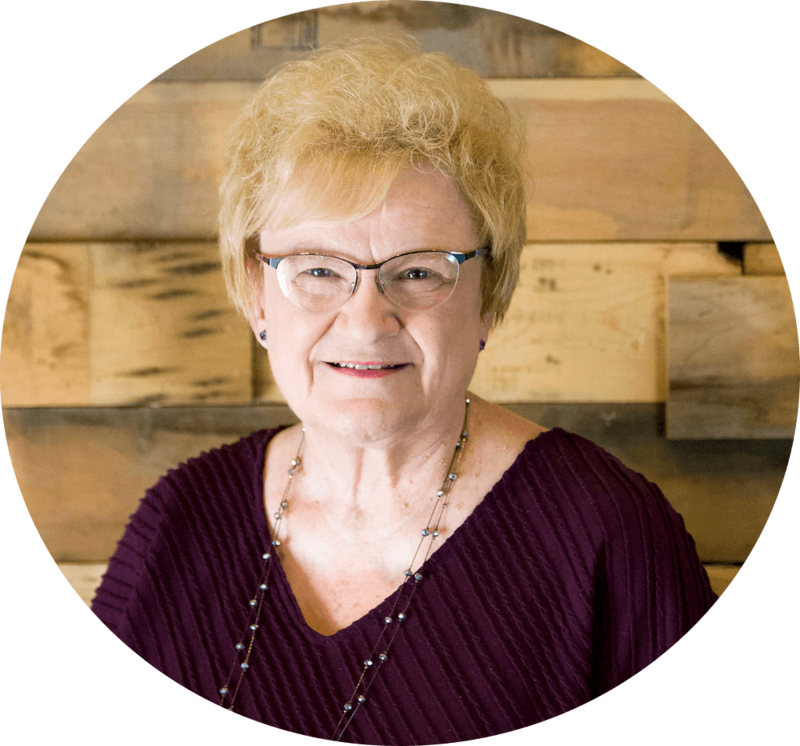 Over the years Diane has cared for many through prayer and being present. Diane and her husband Lou live in Monongahela. 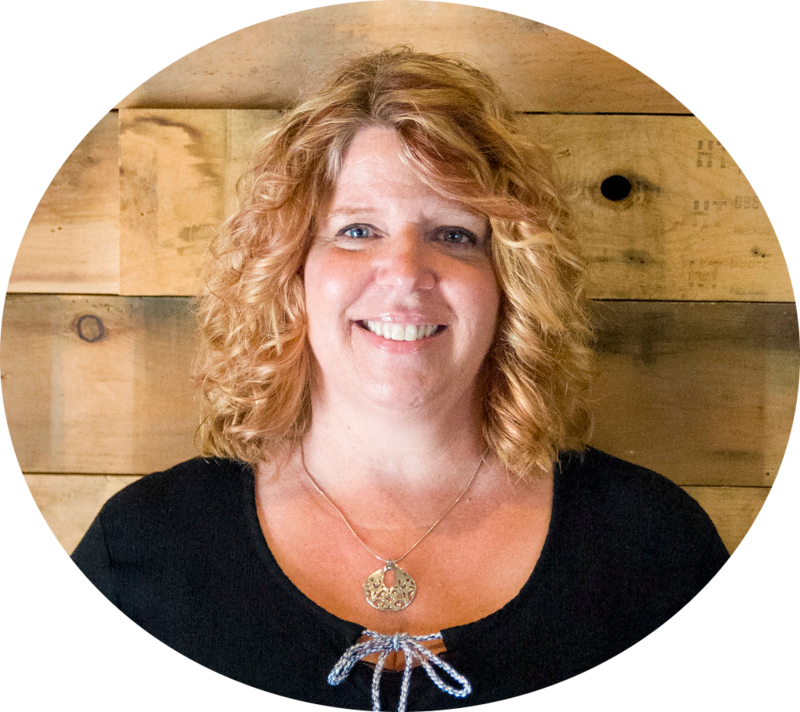 Sharon joined Crossroads in August of 2004 as a administrative assistant. She helps answer the phones and other tasks. Sharon enjoys time with her grandkids and great grandkids.